Direction: West off Valley Avenue on Jefferson Street. At the intersection of Jefferson (south side) and Tennyson. 437 JEFFERSON STREET , Winchester VA 22601 is a Land, with 0 bedrooms which is for sale, it has 6,403 sqft, 6,403 sized lot, and 0 parking. 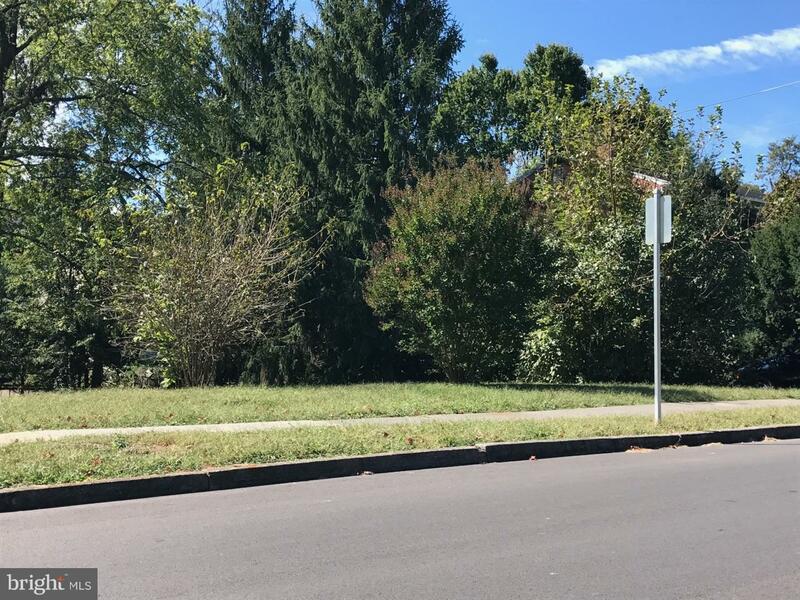 A comparable Land, has 0 bedrooms and 0 baths, it was built in and is located at 437 JEFFERSON STREET WINCHESTER VA 22601 and for sale by its owner at $ 114,500. This home is located in the city of WINCHESTER , in zip code 22601, this WINCHESTER CITY County Land, it is in the NONE Subdivision, and CITY OF WINCHESTER are nearby neighborhoods.